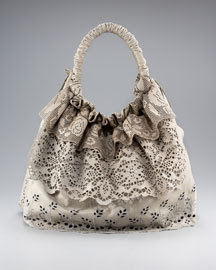 Pine Trees And Pearls: The bag that makes me BLUSH! 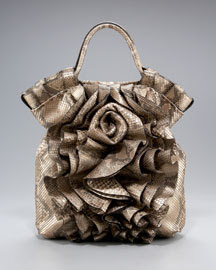 The bag that makes me BLUSH! 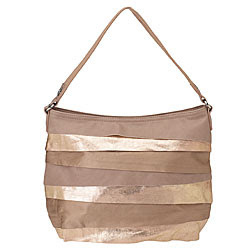 This Clio handbag by Nine West is a must for me this summer. 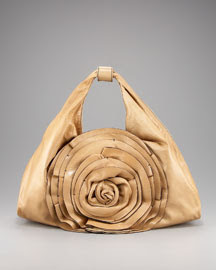 It reminds me of a few Valentino creations that I have seen but will never own......and thanks to Nine West, that's ok! I am loving the metallic layers. They bring that shine that is always welcome. 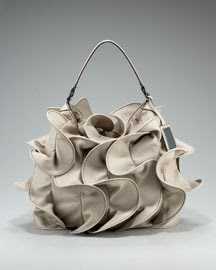 The soft BLUSH pink color of the bag will make it easy to wear with lots of outfits. It is almost a neutral. On the inside of the bag you will find a super cool always classic leopard print fabric. And at $89 we can all own one! These are a few Valentino bags that remind me of this Nine West Clio design. These Valentino bags range in price from $1895-$7995. They are stunning!!! I would die to be able to just hold one for 30 seconds! 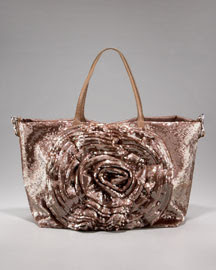 The 'Laceland Tote' would be my pick if I had the luxury of choosing one. Can you guess which one that would be? ?